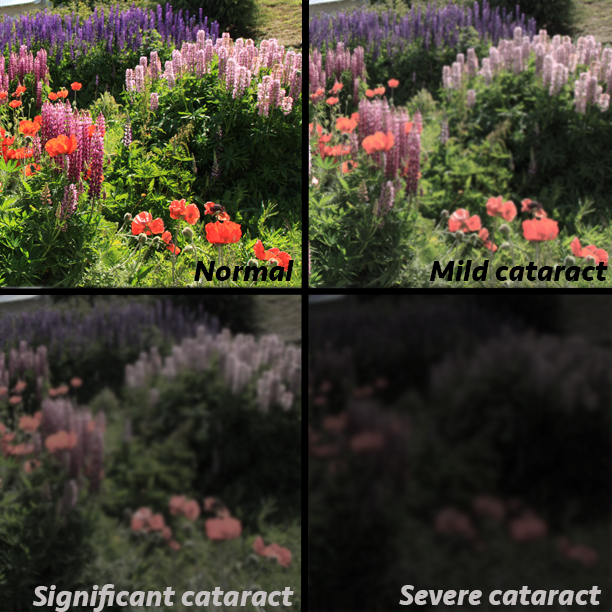 Different vision problems can affect our eyesight in different ways; not all eye problems cause blurriness or can be fixed with glasses. 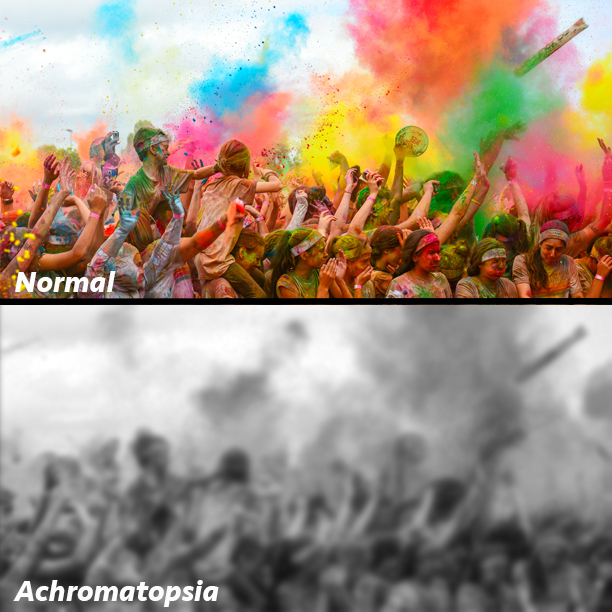 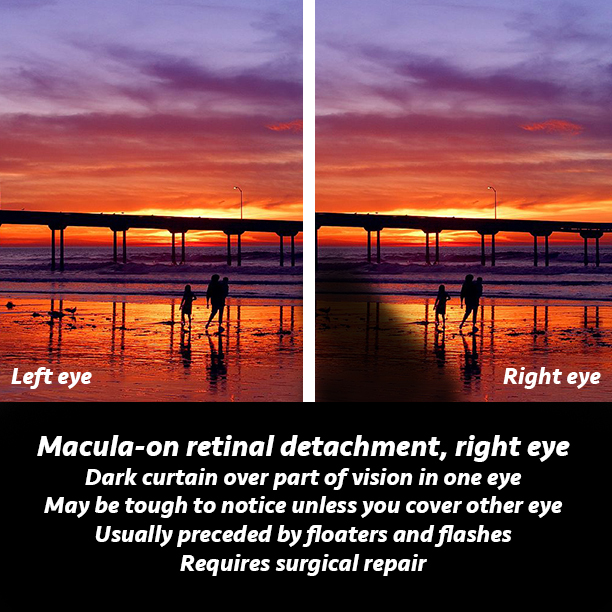 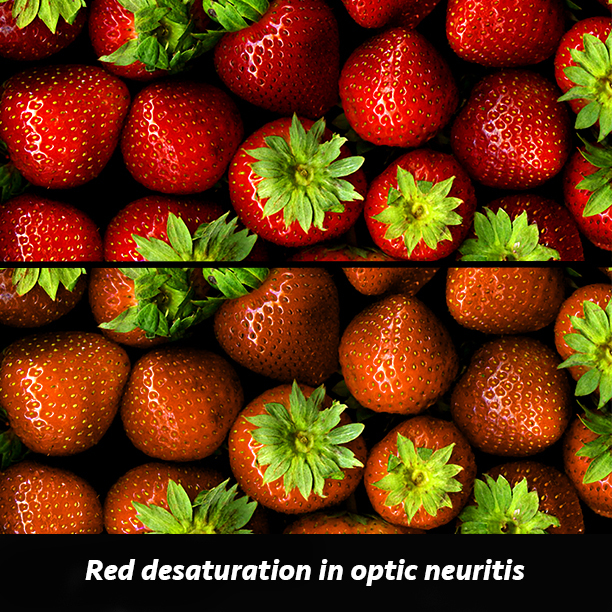 Here are some images I created that help illustrate how the world looks with different types of eye conditions. 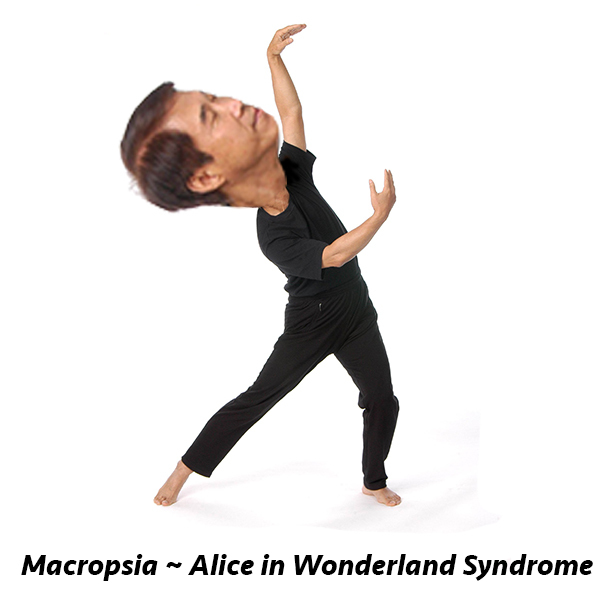 These images are based on the pathology that is causing the issue and on my experiences talking with patients.